President's Day was originally known as "Washington's Birthday" and was observed on February 22 (President George Washington's Birthday). 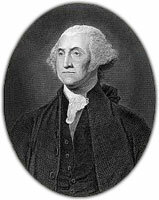 Washington's Birthday became a federal holiday in 1879 after being proposed by Senator Steven Dorsey and signed into law by President Hayes. 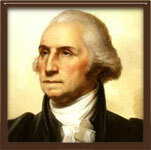 President Washington became the first American to be celebrated with a federal holiday. In 1968, "The Uniform Monday Holiday Act" moved Washington's Birthday celebration from February 22 to the third Monday in the month of February. Small child celebrating Presidents Day. 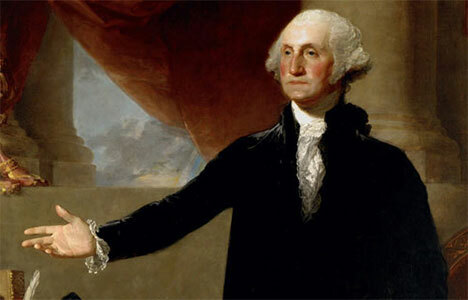 Happy Birthday George Washington on this Presidents Day 2016. May we never forget to thank you for all you did to secure our liberty. May we never exchange that liberty for free stuff. American flag - Show your colors on Presidents Day. Presidents Day with an American Flag and George Washington. Girl celebrating Presidents Day with an American flag. Presidents Day on an American Flag. In proportion as the structure of a government gives force to public opinion, it is essential that public opinion should be enlightened…Real Patriots, who may resist the intrigues of the favourite, are liable to become suspected and odious; while its tools and dupes usurp the applause and confidence of the people, to surrender their interests. Presidents Day Sale in red, white and blue. You may use this sale sign on your business website or in print. You may not claim to own the image, but you may use the sign. Happy Presidents Day with George Washington, Ronald Reagan and Abraham Lincoln. 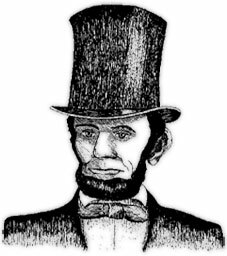 Abraham Lincoln in his top hat. Presidents Day animation with red frame. 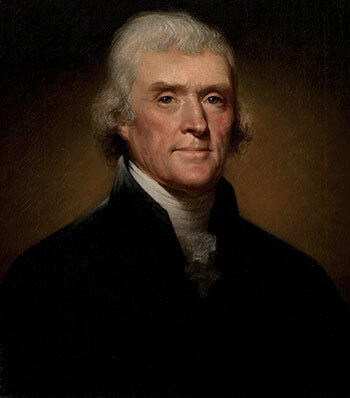 President Thomas Jefferson - The third President Of The United States - 1801-1809. 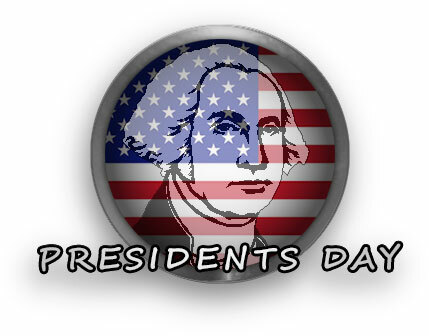 Presidents Day sign with animation. 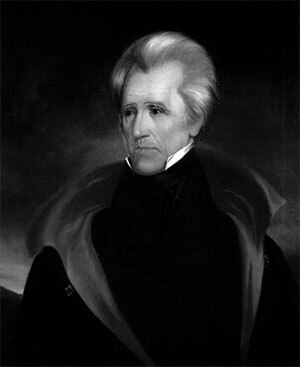 President Andrew Jackson - The seventh President Of The United States - 1829-1837. 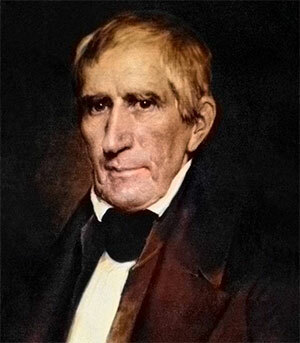 President William Henry Harrison - The ninth President Of The United States - March 4, 1841 - April 4, 1841. President Harrison died 31 days after taking office from pneumonia. 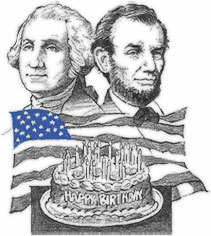 Happy Birthday Washington and Lincoln. Presidents Day animation with blue frame. 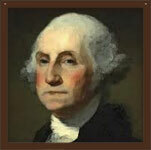 You may use our Presidents Day clipart images and gifs to enhance your educational website or personal pages. 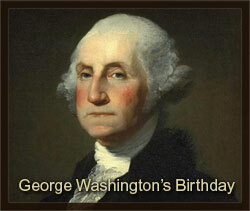 If you use our Washington's Birthday clipart and graphics please give us credit.